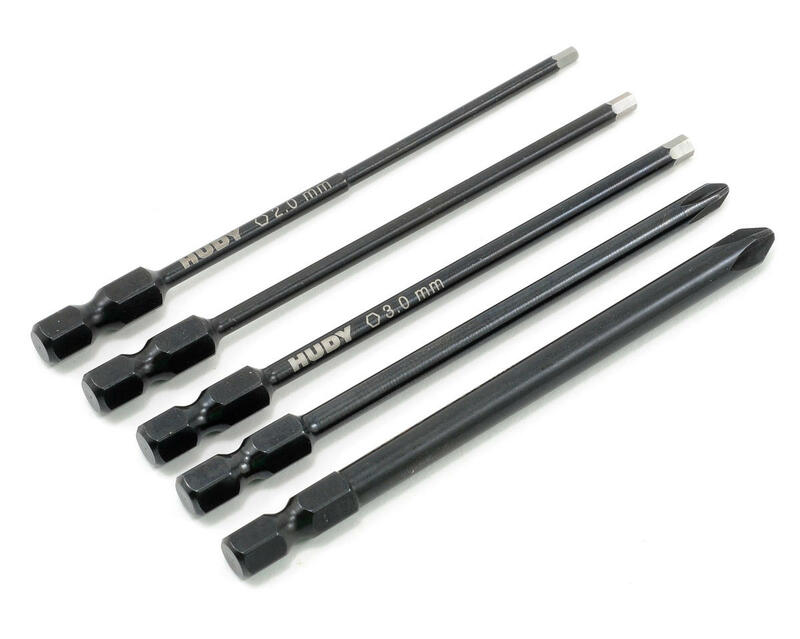 HUDY offers a new range of power tool tips for electric screwdrivers, manufactured from world-renowned HUDY Spring Steel™ and available in most popular sizes. The end of the tips are manually ground for maximum precision and to perfectly fit the intended fastener. Additionally heat treated and hardened for maximum lifespan. The shafts are perfectly straight with no warpage or wobble. 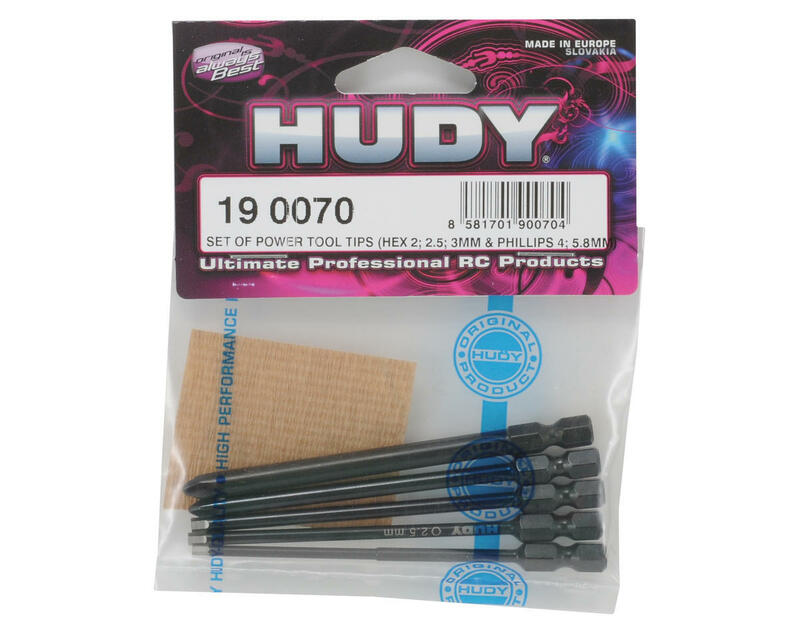 Excellent fit and finish, the quality you would expect from Hudy. Bought these to keep a second set on my workbench so I could leave my MIP's & snap-on screwdrivers in the tool box. Overall experience has been pretty good. I don't know if they fit as well as the MIP's but they are pretty darn close. Wish the set came with a ball end or two vs the Phillips?